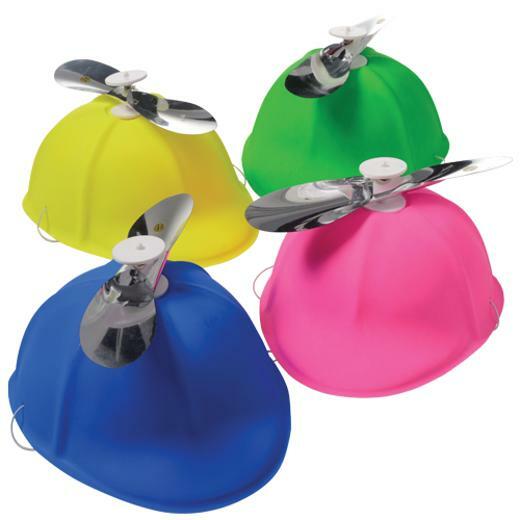 Cheap Propeller Beanies - 12 Ct. Propeller Beanies - 12 Ct.
A classic novelty hat that no wardrobe should be without. These propeller beanies are fun costume accessories for silly costumes or troublesome school boys. Stock up on all your costume accessory and hat needs with US Toy. We have a wide selection of novelty, career, costume and whimsical hats to suit any occasion. You'll be sure to find the right hat for your next party or costume with US Toy. L: 11.25 in. W: 15.9 in. H: 4.2 in.